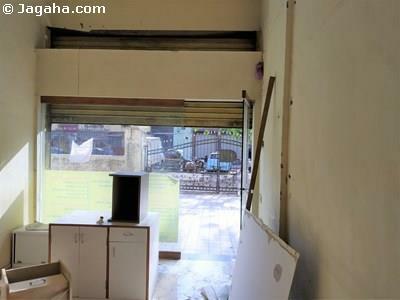 The property you are looking at is an office/shop space for rent in Parel, Mumbai. 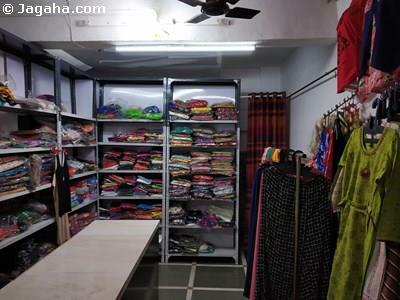 This property is a short walk of Prabhadevi Station. 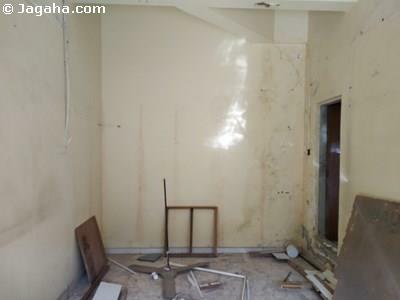 For more details about this property, inquire today! 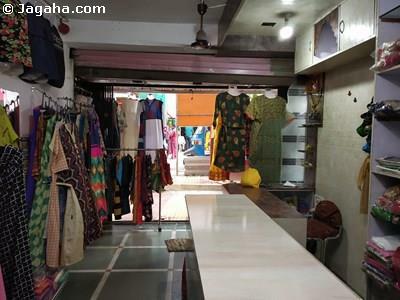 Carpet (Usable) Area : 230 Sq. Ft.